I'm back this morning with a second post. Please scroll down to view post from earlier this morning. I had not made anything from it. So here is one of the cards from the kit. Inspire Me Fridays 118 - Anything Goes! So cute. I love the poodle on the skirt and the design of the card rocks. 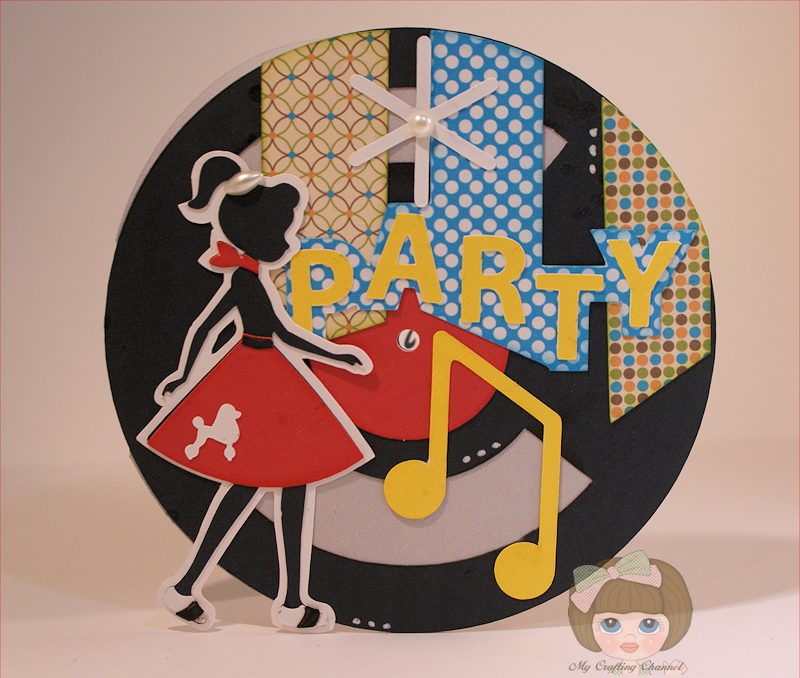 This is sooo cute!I love the girl in her poodle skirt and the record card! Great card, my friend, and so cute! This is so super adorable!!!! 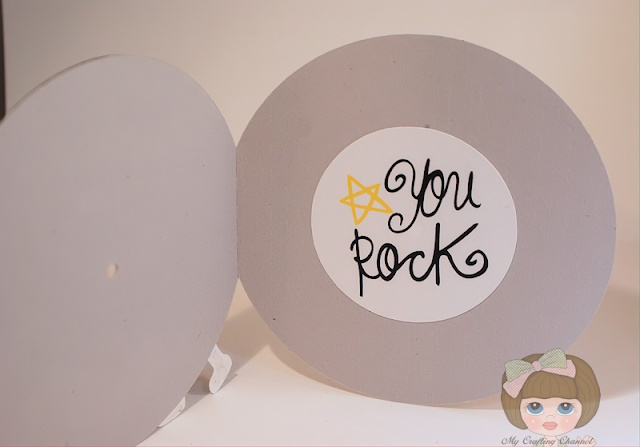 LOVE the papers and that cute cut! Super cute, just screams 50s!! OMG, your card is super adorable! Love the theme and what you did with it! Great card. This card rocks! I love it!!!!! Have a GREAT day! oh my gosh - I LOVE this fun, fun card! This is too cute, love all the colors. This is adorable! Great papers, great colors, great images, great card shape!! Thanks for joining us at FCCB this week!! TOTALLY cute, Fun & COOL! So cute. Thanks for playing along with FCCB.